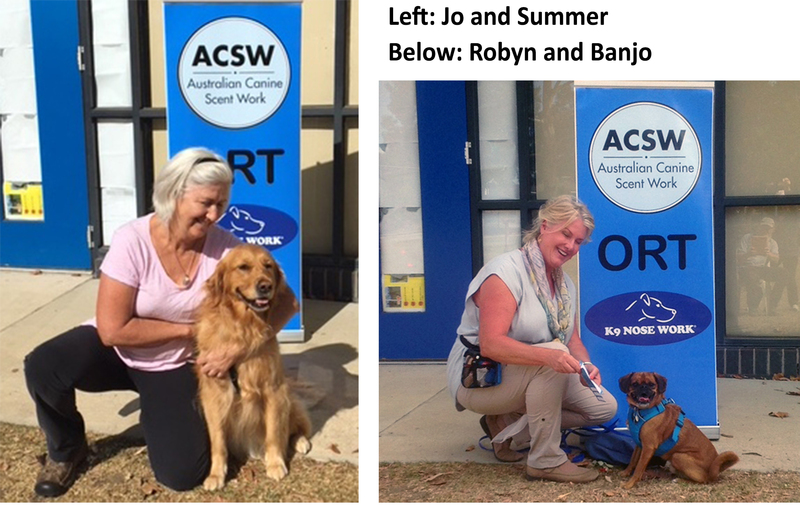 Once the trial closes, the ACSW will check that all memberships are current, dogs are registered and will confirm the birch ORT has been passed. 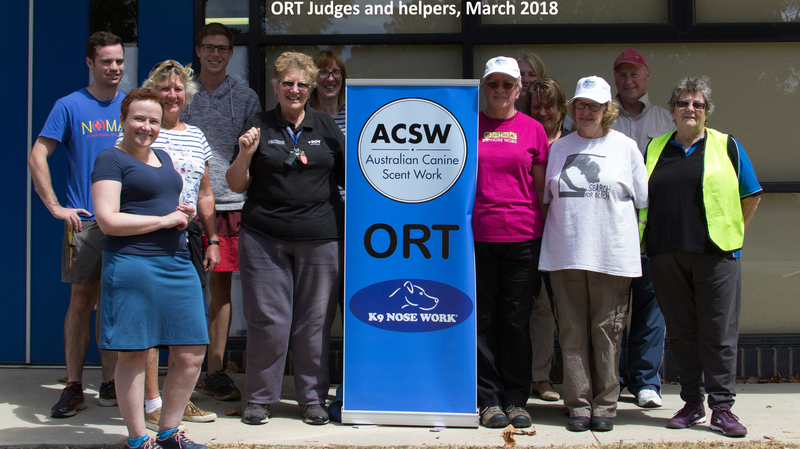 ACSW will – if needed – perform a ballot and will inform all successful competitors via email that they need to pay by 6 April (via CHQ/EFT). ACSW will inform unsuccessful competitors that they are on a waiting list (pending payments by successful competitors). ACSW will email all successful trial competitors between 20-25 April confirming all details for the day of the trial including the address. Posted in Local news, Scent, Tracking, Trials on March 13, 2018 by Bellarine Dog Activities Group (BDAG). Tracking is ideal for dogs which have high drive and require a means for release. Tracking is also a great way to build a strong partnership with your dog built on trust and understanding. 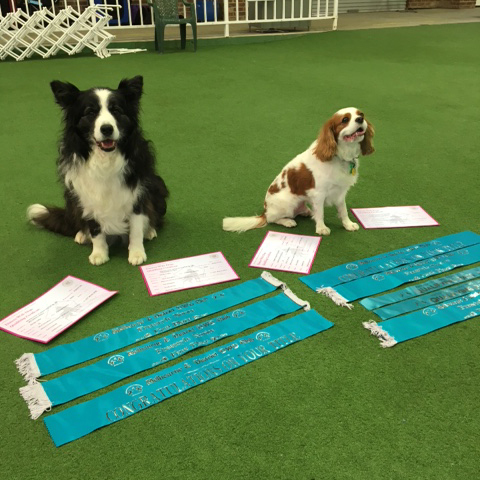 Emphasis is placed on learning how your dog works and working with your dog as a team. In tracking, a trail is laid out by either yourself or another person (tracklayer). This trail can be anything from a few hundred meters to well over a kilometre. At tracking theory workshops you will learn about the dogs amazing and often underestimated ability for tracking, working with your dog as a partner, reading your dogs body language, training progression, troubleshooting and understanding scent movement in the environment. Booking essential. Limited places available. Payment to Bellarine Dog Activities Group. Cost: $80 each day or $160 for both. Saturday July 29 2017, 9:00am-4:30pm: An information-packed seminar. No dogs at this theory day. $80 covers a 70 page booklet with all the theory plus troubleshooting, and how to progress in your tracking. Sunday July 30 2017, 9:00am-5:00pm: Practical day. Bring your hungry dog (don’t feed your dog before coming to training). Lots and lots of small soft treats – Devon. Chicken, etc. Dog Lead up to 5m long. No worry if you don’t have one, we can loan you one. Lots of old socks preferably dark ones. Posted in Local news, Scent, Tracking on July 5, 2017 by Bellarine Dog Activities Group (BDAG).